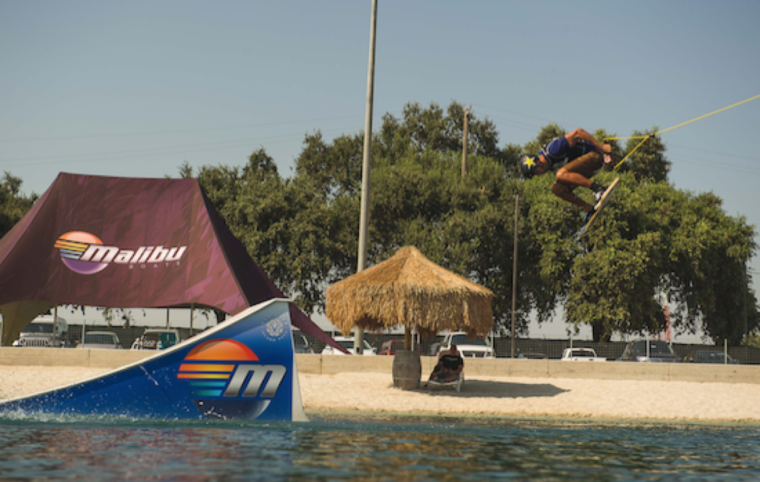 Top Amateurs and Pros Kick off the California Wake Park Open At Velocity Island Park. Amateur Titles Awarded. Woodland, CA (August 11th, 2017) Today at the California Wake Park Open Presented by Malibu Boats and supported by Rockstar Energy, Velocity Island Parks, The WWA and Alliance MultiMedia. 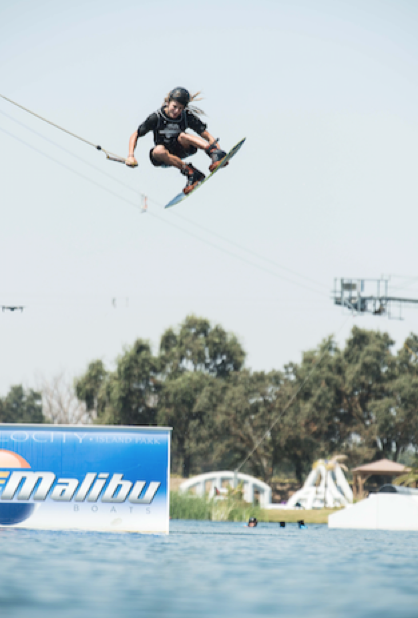 The top amateur riders in the Open Women’s, Open Mens and Super Groms divisions went at it through multiple rounds to decide the winners of the inaugural California Wake Park Open. We saw some incredible riding in all of the amateur divisions, especially by the winners of the first three divisions; Brett Powell in the Super Groms division, Tyler Higham in the Open Men’s division and Taylor Oxford in the Open Women’s divisions. 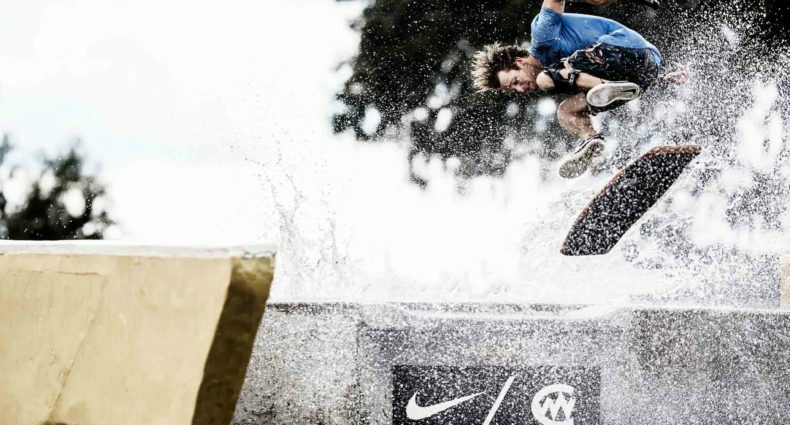 Also, today Pro Wakeskaters and the Pro Best Trick competitions went down with some incredible riding. Stay tuned for official results tomorrow afternoon. Tomorrow the Pro Men and Pro Women will battle for the Pro Features titles on an entirely Unit Hacked course at VIP. The course will be taken apart and hacked up to create an entirely new course for the pros to ride on tomorrow. 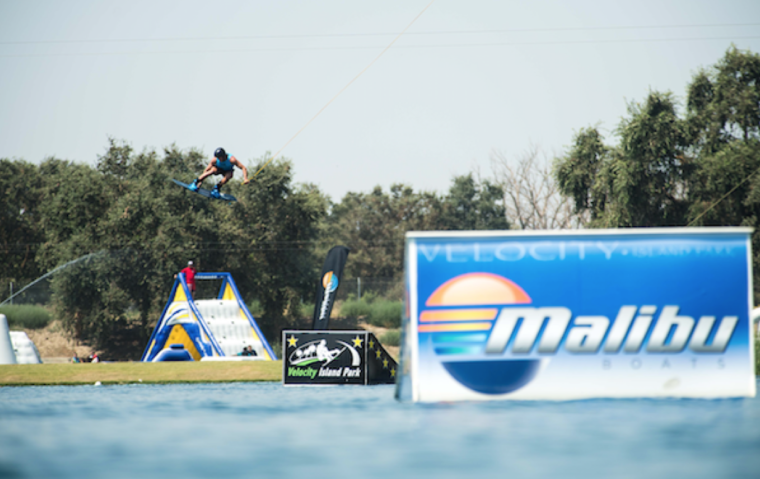 In addition to amazing riding tomorrow at Velocity Island Park, eight top artists have signed on for the California Wake Park Open Music Fest starting at 5PM at VIP. Finals for the Pro Men’s and Women’s divisions will ride during the concert under the incredible new light system at Velocity Island Park as part of a huge music festival to close out the event on Saturday night. DJ Lady Kate of the Sacramento Kings will headline with ONOFF, Restrayned, Among the First, Marple, Sages, Hard Fall Hearts, Light Worker and DJ Adrain G playing throughout the evening. 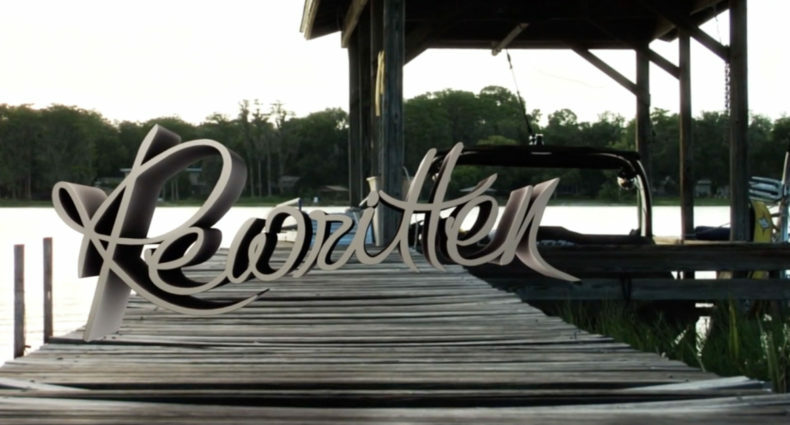 This is set up to be the biggest wakeboarding and lifestyle event of its kind in the United States. 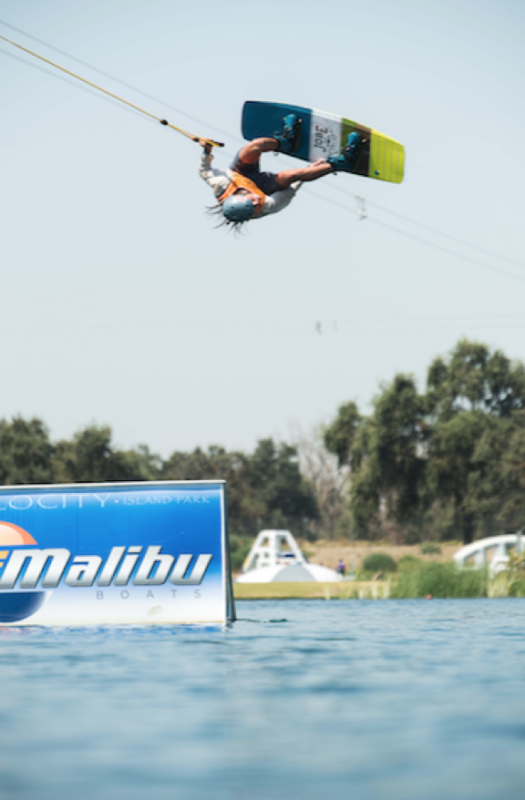 The California Wake Park Open is powered by Alliance MultiMedia, Alliance Wake Magazine and alliancewake.com: wakeboarding, wakeskating, and wakesurfing’s movement and lifestyle. About The WWA: Developed for riders by riders, the World Wake Association stands as a global network of passionate representatives dedicated to the growth of towed boardsports. Since 1989 our mission and values remain true to the core of our community. Our position as the authority on competitive standards has been earned through consistent development; sanctioning and producing more than 6,000 worldwide events and counting. We are the only organization solely focused on the best interests of the sport, spearheading a collective movement on the journey to discover where wake takes you. The WWA owns and operates the WWA Wakeboard World Series, WWA Wake Park World Series, WWA Wakeboard National Championships, WWA Wake Park National Championships, WWA Wakeboard World Championships, WWA Wake Park World Championships, WWA Wake Park Triple Crown, WWA Pro Card and WWA Rider Experience. For more information on the World Wake Association, check out www.thewwa.com.